RED SHADOW ESTATES IS TUCKED AWAY & HIDDEN FROM HIGHWAY 89A BUT WITHIN WALKING DISTANCE TO TOWN. THIS HOME BACKS UP TO A 5 ACRE FIELD FOR A VERY PEACEFUL VIEW. 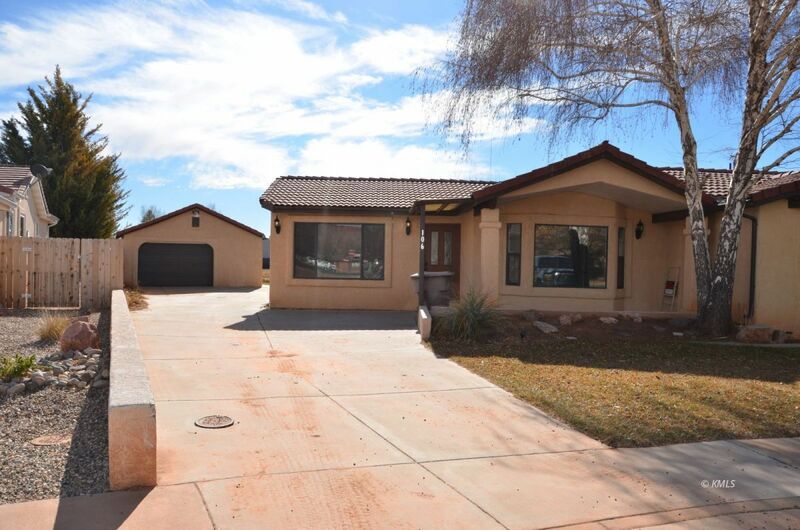 THE 3 BEDROOM 2.5 BATH HOME HAS JUST BE REMODELED WITH NEW FLOORING, PAINT, LIGHT FIXTURES,COUNTER TOPS IN KITCHEN...THE KITCHEN HAS BEEN OPENED UP TO THE DINING AREA AND FAMILY ROOM. A SECLUDED PATIO OFF THE KITCHEN ALLOWS THE OUTSIDE TO COME INSIDE WHEN YOU DESIRE .